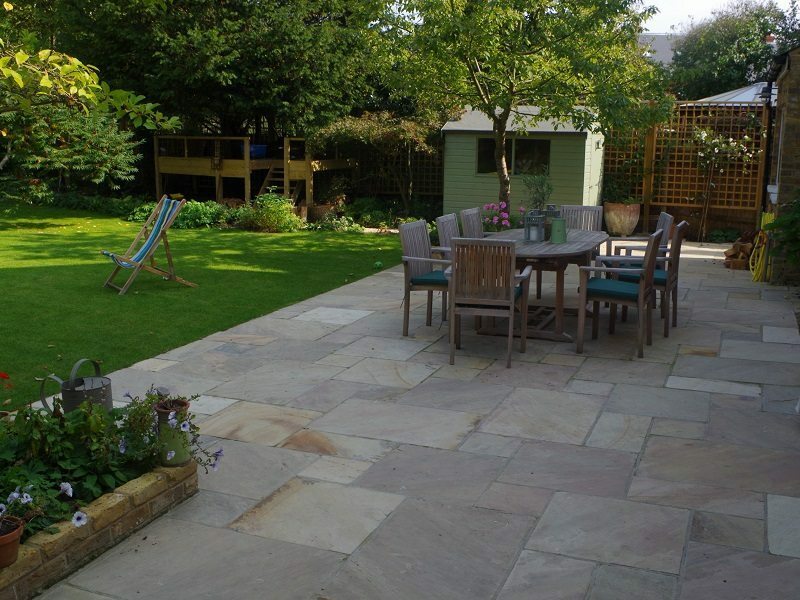 Create a look that is in keeping with your home – traditional or contemporary – and to your taste. 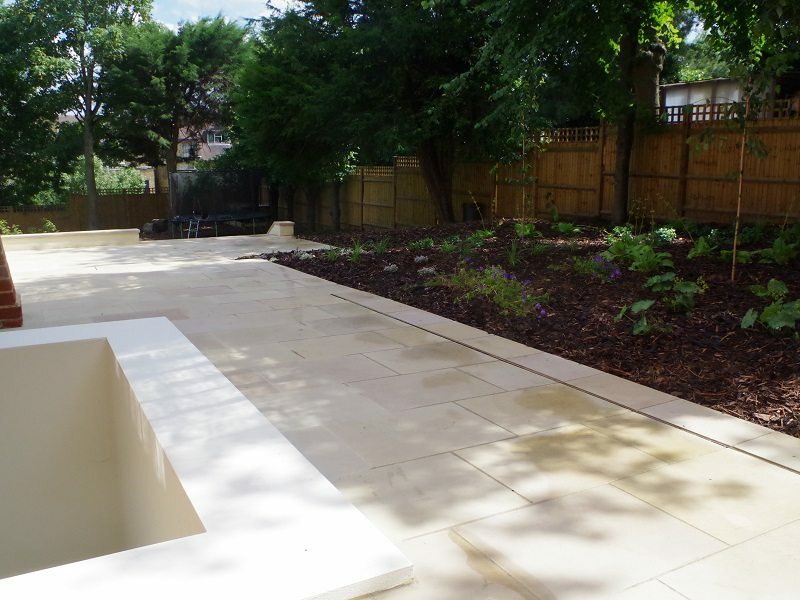 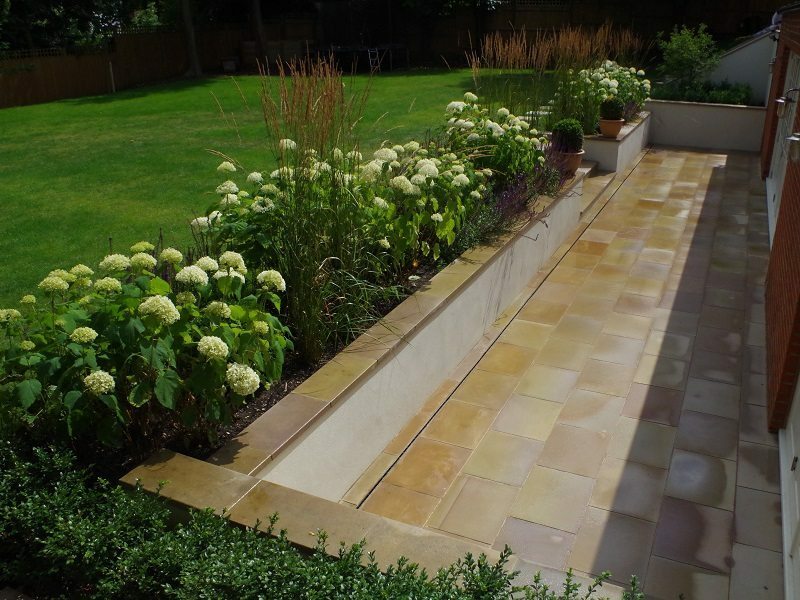 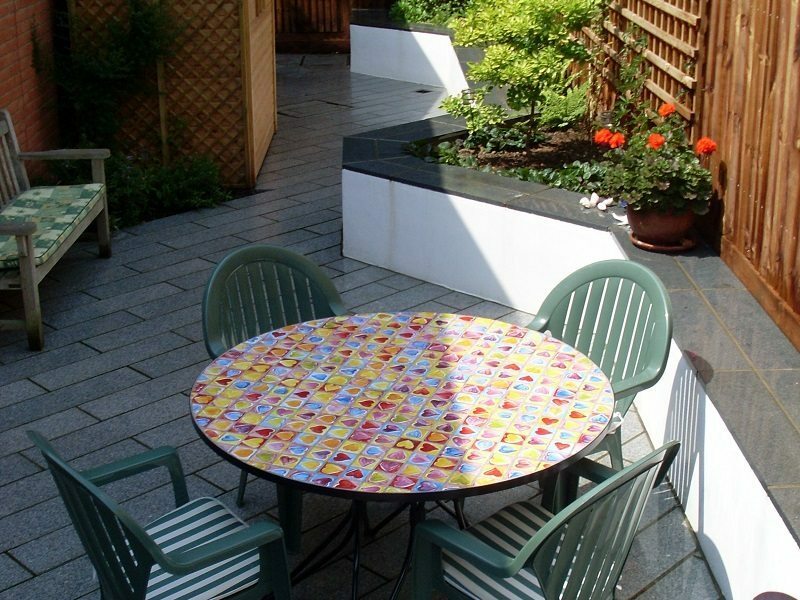 We can work with your budget using different materials to create anything from an exceptionally high-end finish to good quality durable paving and driveways. 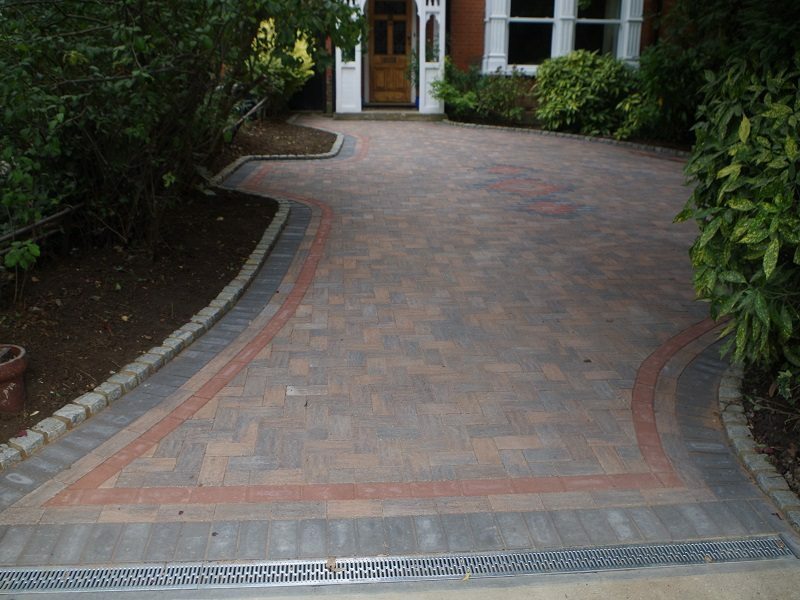 See more examples of our Paving & Driveways work below.